Keep your Goods in Control ... Truly Global! 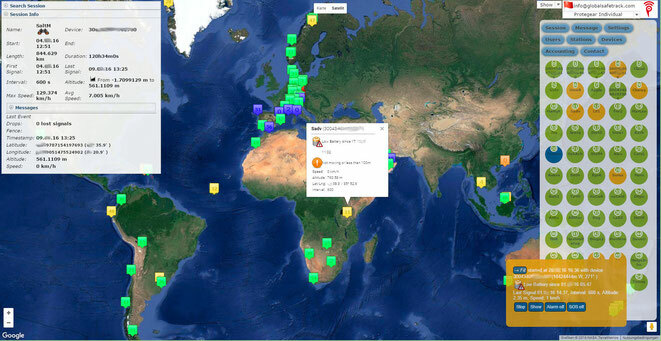 Track your goods, containers etc and get early warnings for critical situations. Everywhere. No Administration, no Internet necessary. ProteGear All Goods Tracking is the most advanced tracking system that helps to track the location of your goods on a global view. It boasts an array of exciting tracking features like interactive user interface, automatic geofences for preferred routes, track movement history and more.